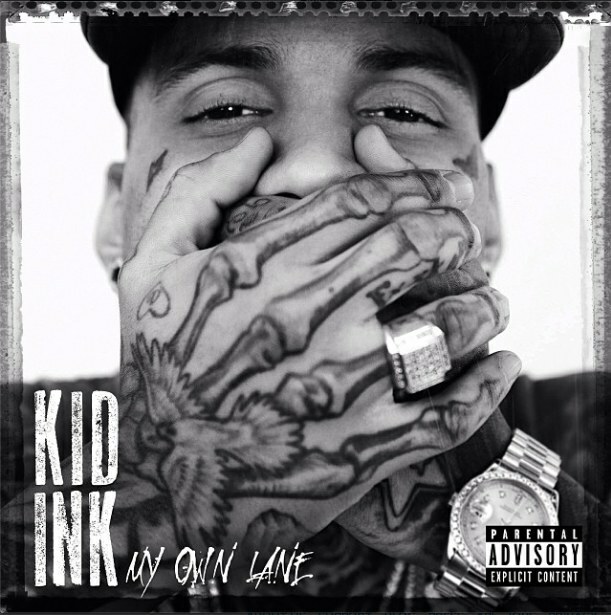 My Own Lane (2014) – Kid Ink. Kid Ink has released his first studio album on a major label “My Own Lane” with the stlye and polish you’d expect from his mixtapes (high quality and EP-seeming on their own). The smash single “Show Me (feat. Chris Brown)” is tearing up the airwaves and the album is full of bangers as well. Ink has several big name features on the album including, Machine Gun Kelly, Tyga, Pusha T and Elle Varner among others. Stay tuned for full album review after the jump!